What? You mean there's another use for JB Weld other than covering the entire chassis? I must let Wet Toast know. Car 5 landed back down under. Some pics of our new 8 lane garage test track, the Bull Ring. Thanks to Chris and everyone involved in this years proxy, great fun. Uhm yeah, you don't need a test track, nor a "new" test track. Just saying. Last edited by Brumos RSR; 06-22-2018, 02:30 PM. 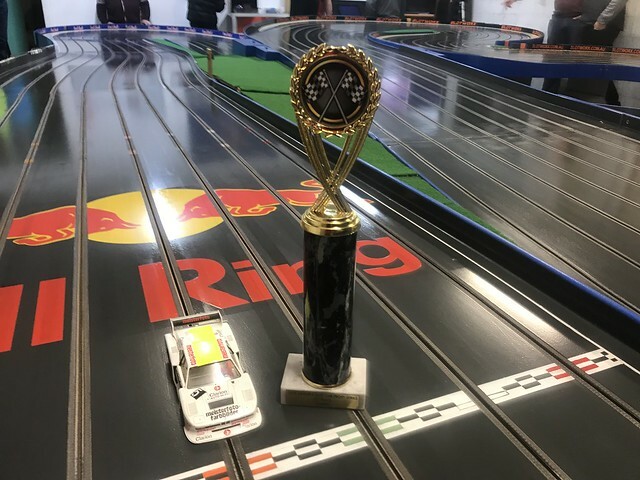 "Garage" track. That's quite the garage. No kidding, I assume Cam's daily driver is semi truck or stretched limo!! 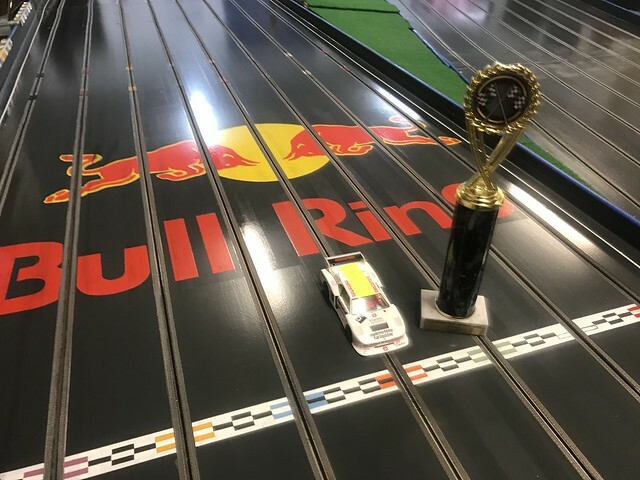 Great to see and hear that the car and the award made it down under safely, thanks for posting the picture....BTW if that's the "test track" what does the race track look like......?? 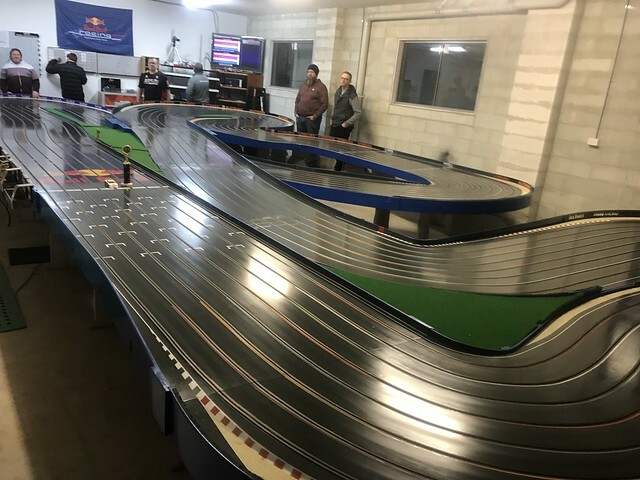 Doesn't everyone in America run test tracks like these?